The "untouchable: Legislature secretary, Linda Mwale. 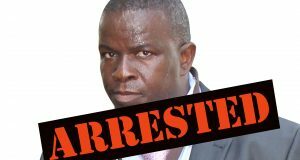 Mpumalanga provincial legislature secretary is fast becoming one of the province’s untouchables as corruption allegations against him pile up without the prospects of any consequences. A scathing auditor-general report and corruption cases opened against Mpumalanga legislature Secretary, Linda Mwale and former Speaker, Thandi Shongwe, seem to have failed to deter the legislature from engaging in questionable financial practices. In the previous edition of Ziwaphi, we revealed that the legislature issued two contracts to BBC Projects & Fencing and VMT Civils valued at of R10,5 and RR4,8 million respectively. The contracts are for the partitioning of offices and refurbishment of the legislature committee rooms. In this edition, we can reveal that that was only the beginning of the questionable financial transactions related to the two multi-million contracts. An investigation by Ziwaphi discovered that in addition to the issuing of the above-mentioned contracts, the legislature appointed two other companies to do what it refers to as “project management”. Lihuzu Projects and Manyambose General Trading scored R801 798 and R798 000 respectively as project managers for the projects tha thad been awarded to BBC Projects & Fencing and VMT Civils. At face value, nothing seems sinister about the appointments. After all, the legislature’s supply chain management policy empowers the Secretary not to advertise for competitive bids for transactions that are less than R1 million. A whistleblower within the legislature, who spoke on condition of anonymity, told Ziwaphi that this was supposed to be one contract, but was split into two to avoid going on tender, as the amount would have been more than the R1 million threshold. “This is how things are done in the legislature. When the contract is more than R1 million, they split it into two to avoid advertising the contract. So, the best way to loot is through the quotation system. In fact, the legislature has its own form of capture, where business people are responsible for getting all three quotations, while ensuring that the other two would quote unreasonably high prices and the earmarked company would quote less,” said the source. Our investigation also discovered that the legislature has already paid the two companies even before the commencement of any work. Lihuzu Projects was paid R372 266,63 and Manyambose General Trading R361 500 by 31 March 2018. The sources told Ziwaphi that these payments may be the last that the two companies received because a financial manager in the legislature is refusing to make further payments. “Following the appointment of the new Speaker of the legislature, more officials started gaining confidence and they started to do things by the book. The financial manager refused to pay more money to the two companies saying that it constituted an irregularity to make payments before goods or services have been received,” said the source. The South African Treasury Regulations regard pre-payments or advance payments as unsound financial management. 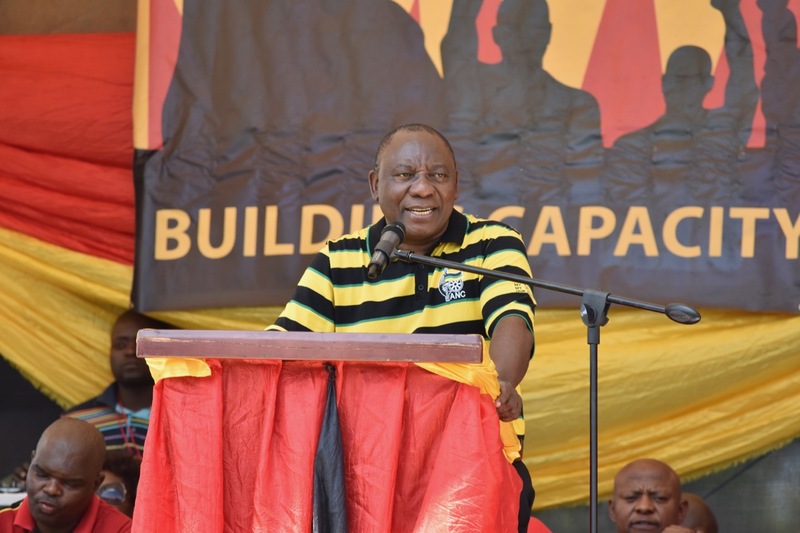 Some senior members of the governing African National Congress (ANC) have labeled the legislature as corrupt while others are questioning the new Speaker, Violet Siwela’s commitment in combating corruption in the institution. “This legislature has been turned into a corruption den, how can it conduct oversight if itself needs oversight,” asked a Member of the Executive Council (MEC) after a legislature sitting. During the sitting, Economic Freedom Fighters leader, Collen Sedibe had tabled a motion to declare the legislature as a corrupt institution. It is not the first time that the legislature appoints a company belonging to the same person. In our previous edition, Ziwaphi exposed the legislature wherein two different companies, Frugacode and Junox 210 CC which were sharing the same offices and the contact person for both is a Happy Nxumalo were beneficiaries of what the auditor-general described as “irregularly issued tenders”. 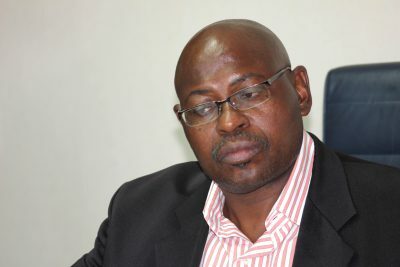 This prompted Sedibe to report a corruption case against Mwale. 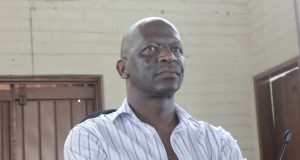 In 2016, Mwale, tried to sue Ziwaphi after the newspaper exposed a similar scam in which two companies belonging to a husband and a wife quoted against each other for the supply of billboards during the Taking the Legislature to the People programme in Bushbuckridge. Mpumalanga provincial legislature was the first and last state institution under democracy where officials and a deputy speaker were convicted for corruption. Ironically, Mwale was appointed to replace Mahlangu in the legislature to turn the institution around, and now the tables seem to have turned as more and more corruption allegations are directed at him. “In the legislature, many senior managers were suspended without any shred of evidence. Some of them have returned and others are in the process of returning. Therefore, if anyone had so many allegations against them, they would have long been suspended and an investigation instituted, but clearly he is untouchable,” said the source. Legislature spokesperson, Zamagambu Memela-Gamede defended the legislature’s seeming reluctance to act, saying that they were already investigating the allegations against Mwale and that Siwela, was seeking legal advice. “Your media enquiry came at the time when the Legislature itself is investigating the matter as there are certain areas of concerns (sic) that we need to look thorough into. The Legal Services of the legislature is verifying this matter with the intention of advising the Speaker to the legislature,” she said. At the time of publishing, Mwale was still at work, despite Memela- Gamede’s statement that there was an investigation.